Nature is fascinating but easily overlooked. Exploring nature hands-on is the best way to experience it! You can discover it in your backyard, a park, a pond, or a beach. Give each of your children a small bag and a pair of tweezers or tongs. Ask them to find five pieces of nature (rocks, leaves, dead bugs, etc.) and place them in their bag. Set a timer for 10 to 15 minutes and set them loose. 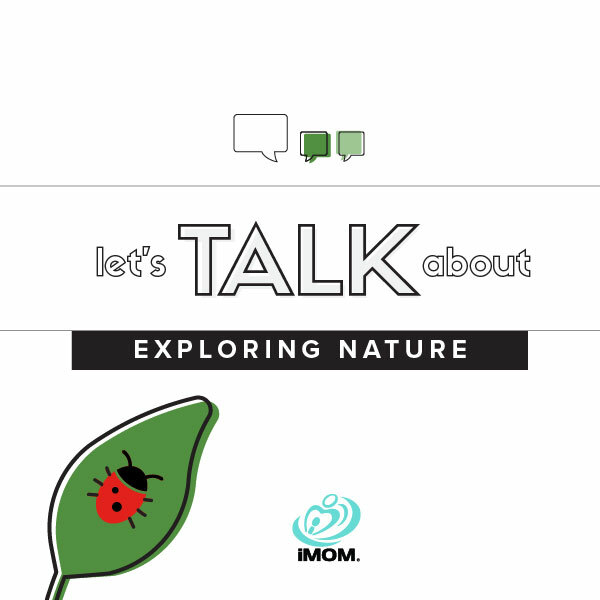 When the timer goes off, examine their findings using our Exploring Nature family conversation starters.